I am back with another interesting article for you guys. These days, everyone is well aware of importance of skin care and do not limit only to makeup for looking good. 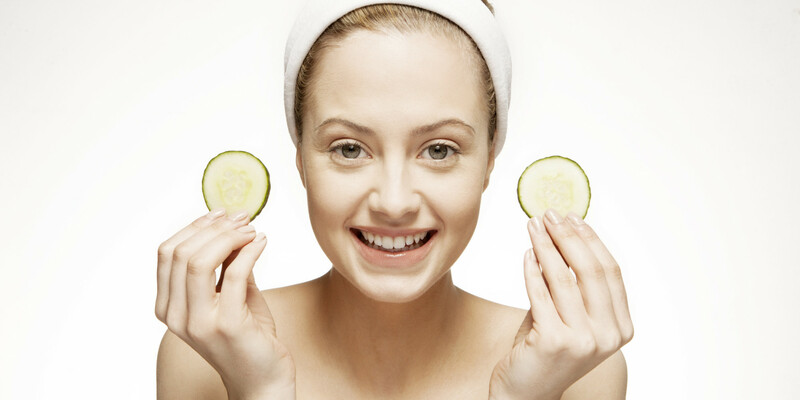 Most of us follow a basic skin Care regime to get a healthy, glowing skin. We have a number of products available in the market in all budget ranges. But, are we really sure that these products are safe for long term use? Most of the market bought products give instant results which last for very short time as compared to the homemade remedies that take time, but give long term results. These products have no side effects. More than 90 % women from older times still trust homemade remedies including our moms and aunts. This is the reason why their skin is still in much better condition than ours. I have come up with essential homemade products that can replace the market bought ones. So, let’s begin! The first step of skin care routine is to cleanse the skin properly and using the right face wash. Dust, sweat, dirt, and germs easily gather on the skin and make your skin prone to many skin problems and diseases. Homemade face washes are very mild on skin, do not cause any kind of side effects and are pretty cheap too. Take 2 ripe strawberries and add 2 tsp of fresh yogurt to it. Blend into a smooth paste and apply on face and neck. Gently massage for few mins and leave it for 5-7 mins and then rinse of using cold water. 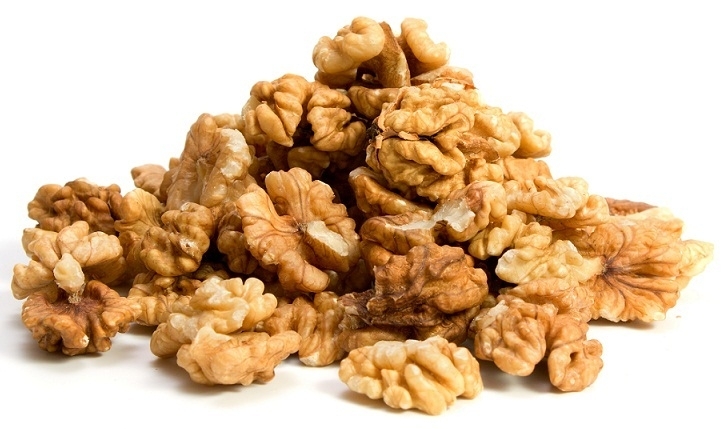 Soak 3-4 walnuts overnight. In the morning, make a paste of it and add 1 spoon egg yolk and 1 spoon honey to it. Mix well and apply on face and neck. Leave for 10-15 minutes until the paste dries. Rinse using lukewarm water. Take 1 piece of apple, boil it for few minutes and mash using a fork. To that, add 1 tsp milk cream and 1 tsp of olive oil. Add 1 tsp of lemon juice to this mixture and mix well to form a paste. Apply this on your face and neck and massage for few minutes. Leave for 5 minutes and rinse off using warm water. Exfoliating is an important part of any skin care routine. It helps in removing dead skin and also aids in blackhead reduction. Make sure you exfoliate your skin 2-3 times a week. 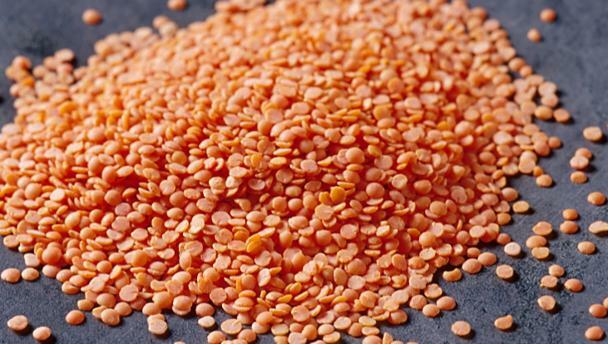 Take 1 spoon of red lentil (masoor daal) and add 1 spoon of rice. Now, soak both the ingredients together in sufficient milk for 4-5 hours. Make a thick paste out of it and apply it on your face and neck. Let it dry for 7-8 minutes and then gently exfoliate using wet hands. Rinse with cold water. This scrub is extremely effective for reduction of dark spots and pigmentation. Take 1 ripe banana and mash it nicely, add 2 spoons of coarsely powdered sugar to it. For hydration and moisture, add 1 tablespoon of honey to the mixture. Gently massage this mildly fragrant pulp on your face for five minutes, and then wash it off with cool water. After cleansing and toning our skin, we need to hydrate it using a cream or moisturizer. Massage your face and neck gently for few mins with these homemade creams for a healthy glow. Carrots and Bananas both have the necessary nutrients which help to tighten, to add glow and also to reduce wrinkles from the skin. Take half a banana, half grated carrot and 2 spoons of glycerin. Blend nicely in a smooth paste using a blender and apply this cream on your skin. Massage in circular motion for and leave for 10 mins. Wash using lukewarm water. Egg contains proteins, vitamins and biotin which help to reduce dark spots and wrinkles, also give tight and glowing clear skin and help to reduce oiliness and pimples. Take 1 egg, add half cup of cream or malai to it. Now add juice of half a lemon to this paste and mix well. Massage your skin using this mixture and then wash using cold water. Toners are meant to be used after cleansing. The right toner can give your skin a healthy dose of what it needs to look younger, fresher, and smoother, right after cleansing and throughout the day. Mix equal portions of water and white vinegar. Store the mixture in refrigerator. Use a cotton ball to dip in the mixture and apply. Mix a pinch of camphor powder to rose water and apply this solution 3-4 times a day. 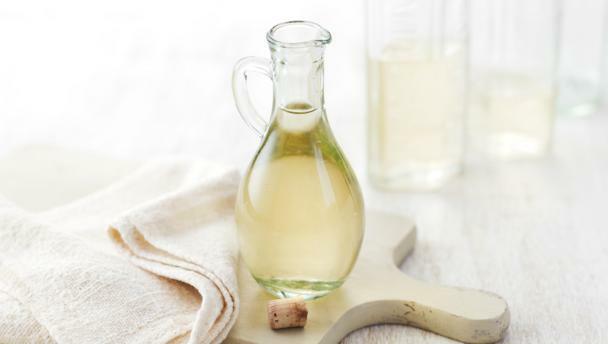 This toner is excellent for acne-prone and oily skin. wow no chemical routine, love it! Yes Neha, try them out. Great that you liked the remedies. I am doing good. How are you doing?